To connect the different points of the network, the transmission and distribution of electric power used cables. Since few years, cables and especially their insulation part are evolving, going from paper insulation to a synthetic insulation. 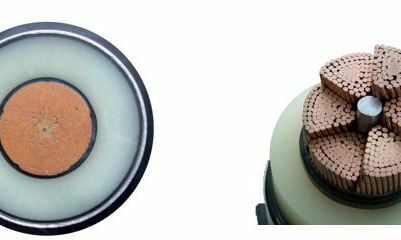 Nowadays, the insulation part of HVDC cables is in crosslinked polyethylene or XLPE. 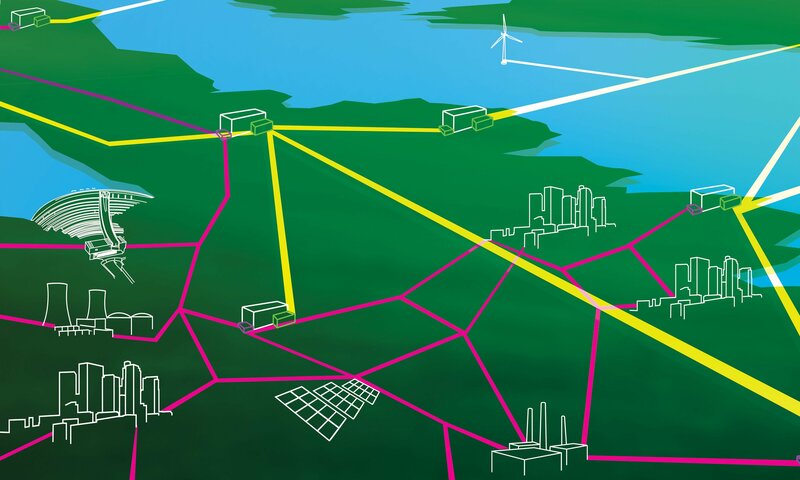 The paper presents a tool for technical and economic assessment of offshore wind power connecting architectures; they highly influence cost effectiveness of offshore wind generation, particularly when power electronic converter based transmission technologies and long distance transmission cables are employed. 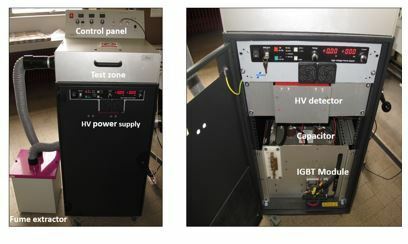 High Voltage Direct Current (HVDC) converters are composed of hundreds of semiconductor switches connected in series to sustain the rated voltage of the converter (several hundred of kilovolts). Because of the large number of switches, it is highly probable that at least one of them will fail during the lifetime of the converter. Such failure should not cause the entire converter to shut down, despite the series connexion of the switches. As a consequence, each switch should be designed so that upon failure, it becomes a short circuit and keeps carrying the current (“fail-to-short” behaviour). The transmission and distribution of electric power is normally made by ac networks (50 Hz or 60 Hz), where one of the key elements of this infrastructure is the power transformer; used for more than a century, its design is very well understood, with a level of operating efficiency normally greater than 99%.